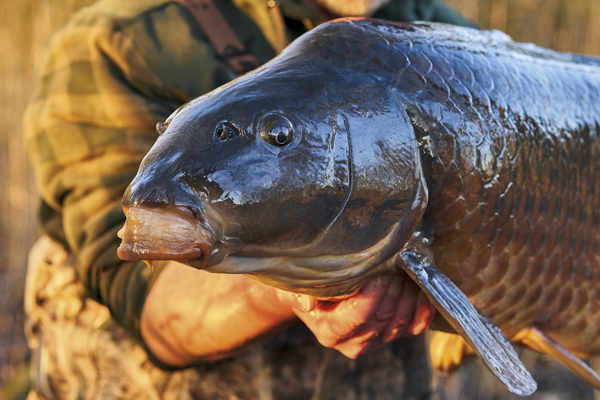 If you want to catch carp like Adam Penning’s ‘astrobiblical’ common, you need a campaign plan. See what Adam’s was on page 16. 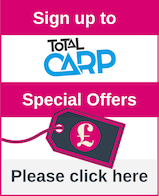 Neil Golden is the man with his carp-catching reputation on the line this month. Find out if he left with it intact on page 23. 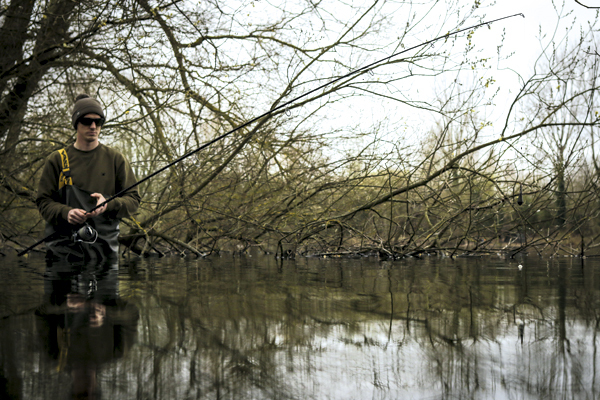 On page 78 Alan Blair finds there’s more to Belgium than waffles and chocolates as he pauses to catch carp en route to Holland. Does he ever stop? 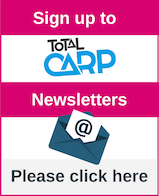 Steve Renyard is also on his travels on page 102, as he journeys to Devon, where his ingenious hermit rig bamboozles the mighty Furzebray carp. 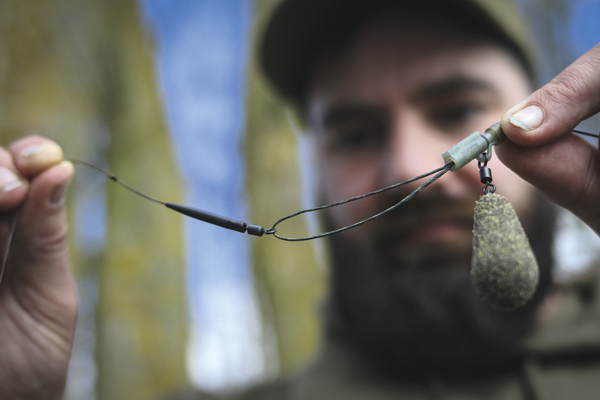 On page 150 Nick Russell gives a virtual tour of Linch Hill’s Willow Lake – where to fish, how to fish it and what to catch – he practically casts out for you! 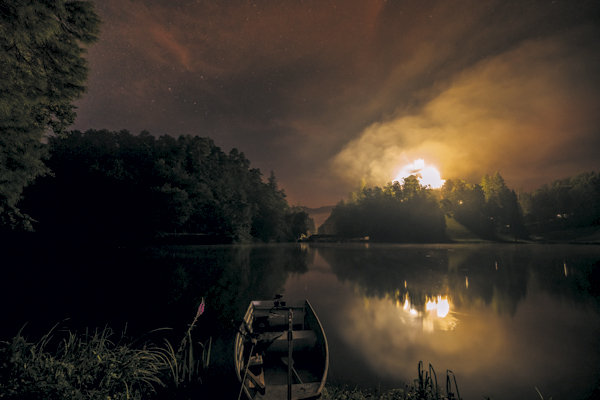 Salvatore Perrone hits the road to Croatia where he finds a fairy-tale location and the fishing is on fire (not the castle on the hill)! Check it out on page 41.